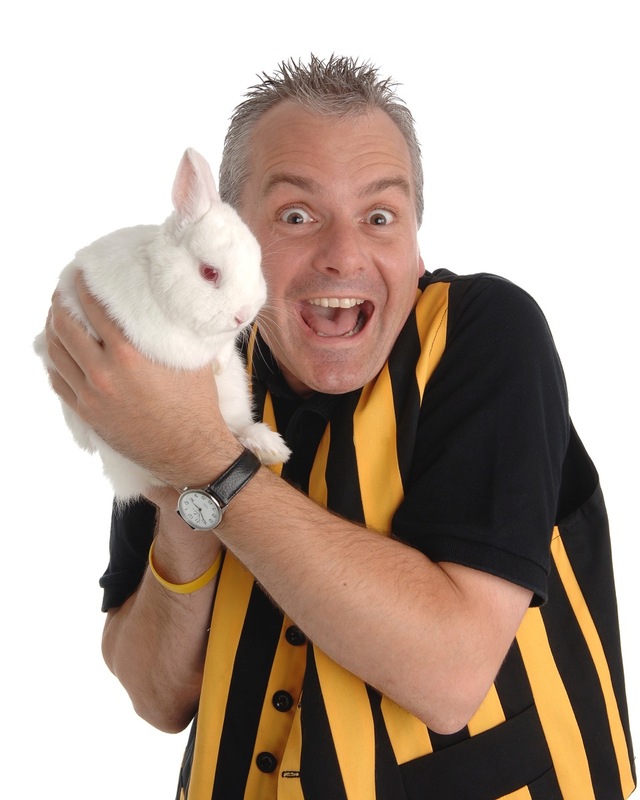 Paul Megram (Colonel Custard) has been entertaining children for over 20 years with his unique blend of fun-filled magical mayhem. His award-winning children’s shows have taken him around the world delighting audiences both young & old with his crazy antics. Offering a whole host of exciting activities catering for all ages from tots to teens. So why should I book Colonel Custard? A totally stress free party, guaranteed!